Just saw this in the new catalog. 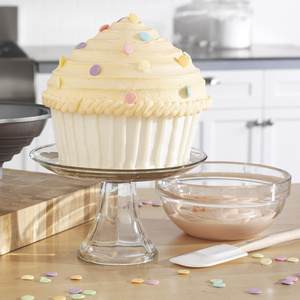 LOVE this GIANT cup cake pan! This would surely make someone smile on their birthday! 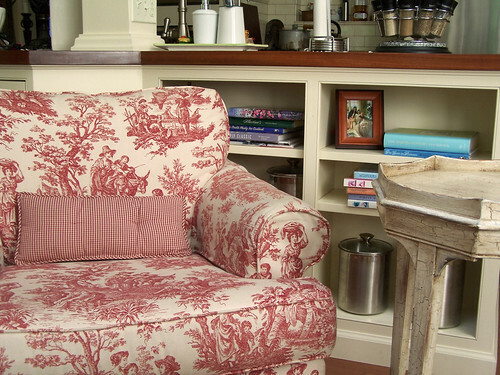 And it looks fairly easy, love that too!